Center for Talent Development's Summer Program has earned global recognition as a premiere learning experience. Academically talented students enjoy academic challenge through fast-paced enrichment, honors, and Advanced Placement® courses taught in a highly supportive environment. 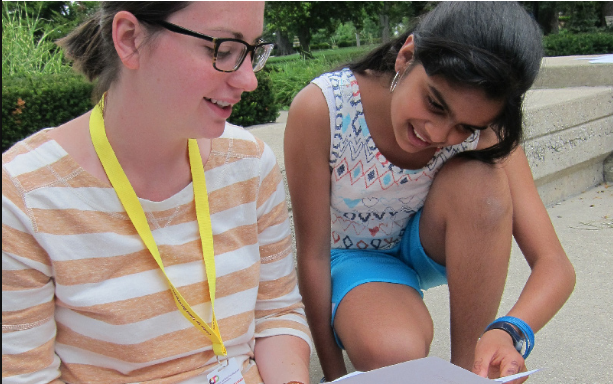 From early childhood through high school, the Summer Program offers gifted students an exceptional opportunity to delve deep into a subject of interest, build upon their strengths, and connect with a community of peers. Three-week enrichment and high school honors courses. This three-week program offers gifted middle school students the choice of unique, fast-paced enrichment courses or high school honors, credit-eligible courses. This program is held on the Evanston campus of Northwestern University. 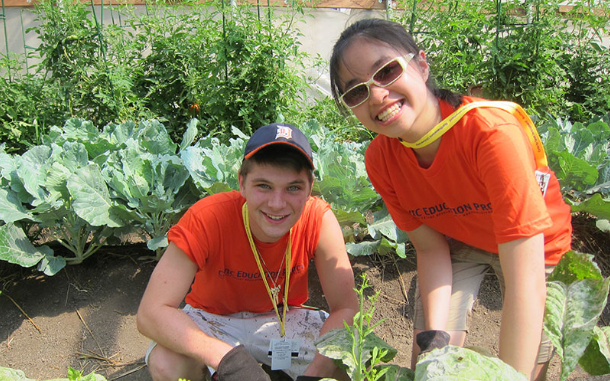 Three to six-week high school honors courses, AP® courses, and civic engagement programs. 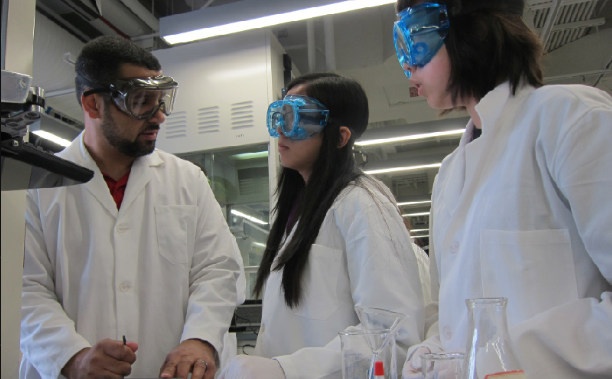 This program provides accelerated, for-credit, academic courses in a variety of subject areas. These courses provide students the opportunity to earn high school credit for advanced high school and college-level subjects through Center for Talent Development. 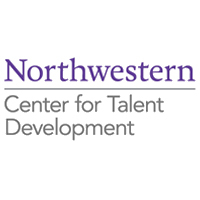 Your request will be sent directly to Northwestern University Center for Talent Development (CTD).